"Thorough and knowledgeable, but also a joy to work with"
With Regal Home Inspections, you can rest assured that you are not just purchasing a home inspection -- you're gaining quality, the utmost customer service, and CONFIDENCE in your real-estate transaction. Prior to becoming a home inspector, owner/operator Adan Mendoza spent many years in maintenance and restoration for property management companies and real-estate investors. Since then, he’s become an InterNACI professional home inspector, EPA 608 certified HVAC technician and attained certification in Quality Control under the U.S. Army Corps of Engineers. 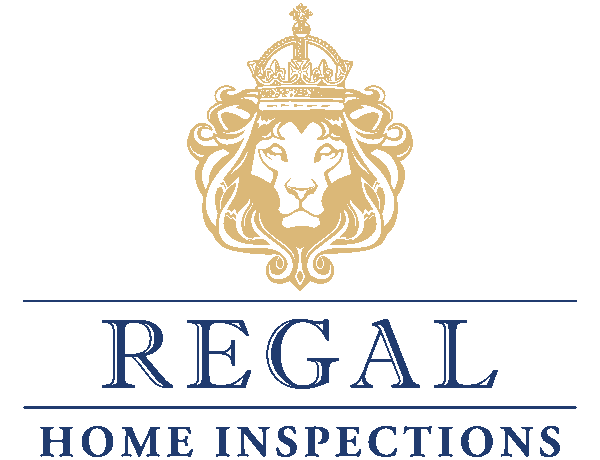 Regal Home Inspections has quickly gained a reputation for its honesty, integrity, and excellent quality service across all of Southern California. See for yourself! Click here to read our testimonials. Adan, this guy is FANTASTIC. He is not only in depth but he is friendly, courteous and patient (all things that are so important to the role of an inspector!). When you are buying a home and or an investment project, you really have to rely on good people and he is one of the good ones. I would like to mention that I have used others and they were bunk, the limitations are just overwhelming and you wonder why you even pay for these things because your now more worried than you needed to be and it was not like that at all with this company and Adan. We are looking for another property and will only be using these guys in the very near future.